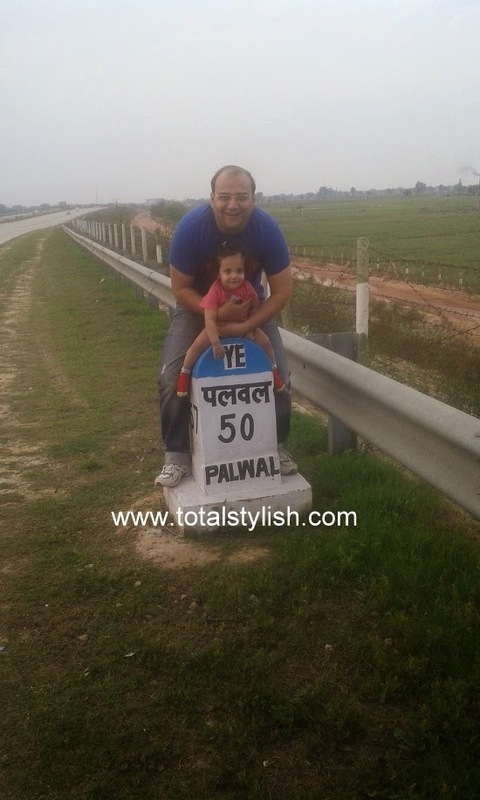 In January, I and my family visited to Jaipur which is located in royal and maharaja’s state that is Rajasthan. My trip started from my hometown that is Kanpur. This trip was through road. Thank you! Mahindra Quanto for making our 520 km journey safe and comfortable. 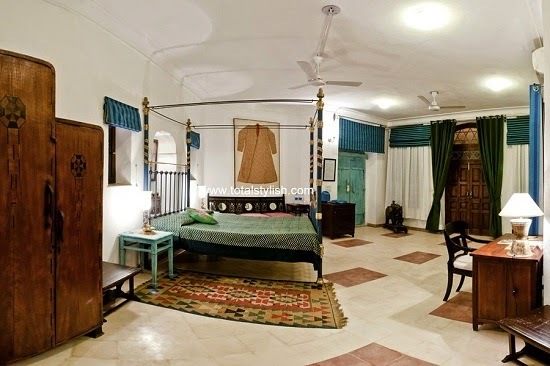 As we were 5 adults and 1 kid so we booked room Aman Vilas in hotel Neemrana palace. 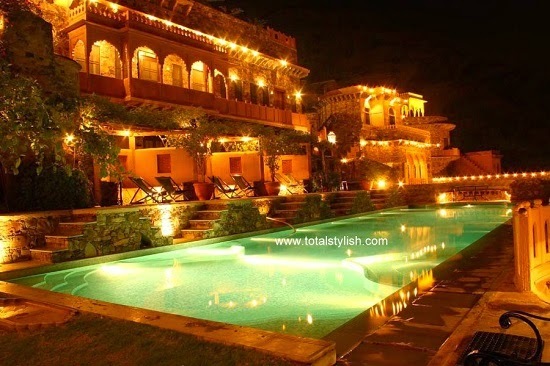 This hotel is located at Neermana Village which is very near to Jaipur City. If you are planning to visit by airways then nearby airport is New Delhi airport. Over there what I loved most is the vintage car service they offer. We booked 2 vintage cars for 1000 INR each. The ride was for 5 km inside this heritage property. Next day we planned to do Jaipur local sightseeing. The forts and the marvelous architecture all around the city of Jaipur will make you passionate and think about the glory and the artisan sense of the past. The palaces of the kings are turned into the heritage sites and hotels for staying in the luxurious benefit of the accommodation. The must experience elephant ride which gives you the royal pleasure of riding across the Aravalli range or the forests, villages or biological parks can be so enjoying in a cool winter morning. To enjoy the full-fledged experience of the glorious past one should stop at the old city for experiencing the magificnet palaces and the pink city all over the town. The founder of the city was Sawai Jai Singh II who had painted the city with pink paint for welcoming Prince of Wales in 1876 for the hospitality of the prince. 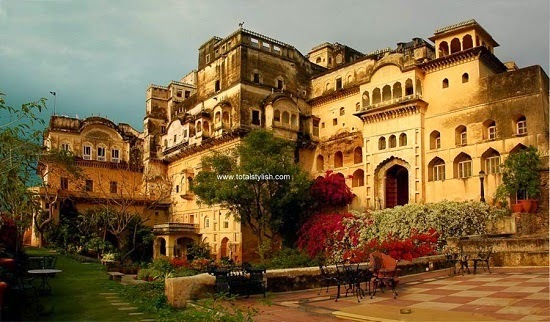 The city palaces which was built Sawai Jai Singh II between 1729 and 1732 AD and theThe palace complex comprises of Chandra Mahal and Mubarak Mahal. Now, Chandra Mahal has been converted into museum that houses exclusive handcrafted products and other products that depict the cultural heritage of the kingdom. 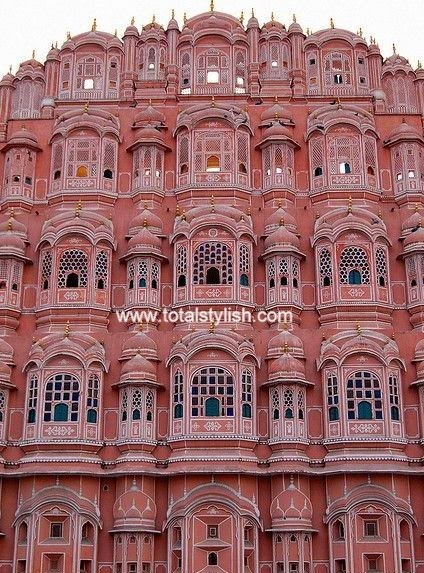 The Hawa Mahal is another stunning presentation of the rich architectural expertise of the past constructed by Maharaja Sawai Pratap Singh in 1799. True to the name it earned as the ‘Palace of the Winds’, Hawa Mahal has 953 windows to provide ventilation. The five-storey building does not have steps to reach upper floors. Slopes connect the storeys and it is said that the Mahal was constructed to enable the Royal women of Rajput family to view the happenings in the city. 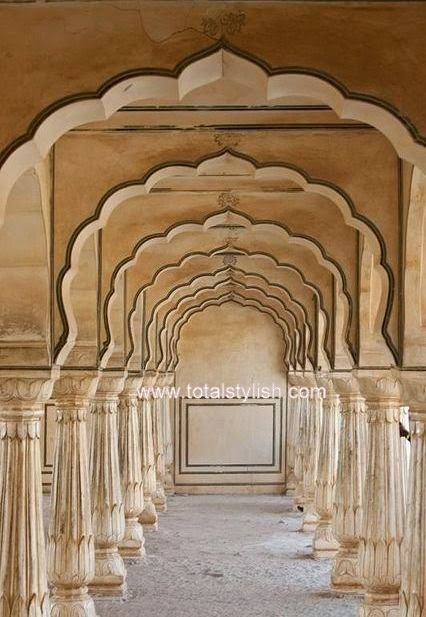 Amer Fort, it is located in Amer, which is around 11 kilometers from Jaipur. 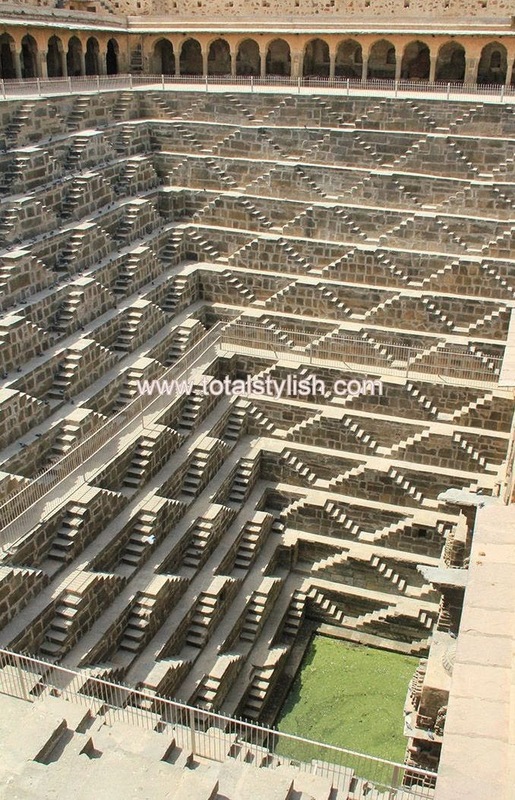 It was constructed by Raja Maan singh ji in the year 1592. It was later expanded by Raja Jai Singh I. The red sandstone and marble stone construction reflect a blend of Hindu-Muslim architecture. 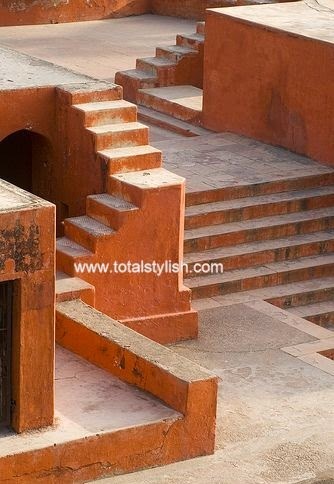 Jantar Mantar is not just like any other average observatory; it is ranked amongst the largest observatories of the world. Built during the period of Maharaja Jai Singh II, the astronomical observatory has the largest sundial of the world. 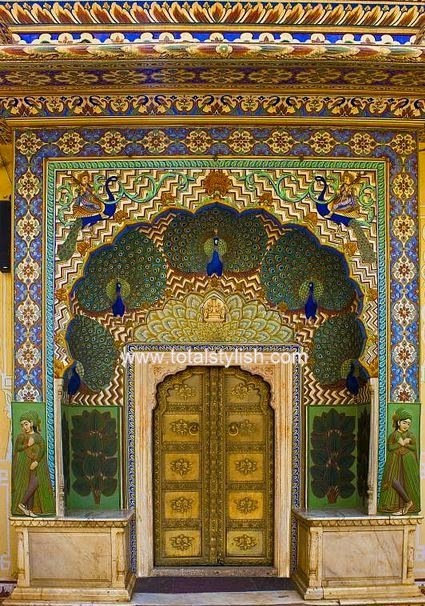 Maharaja Jai Singh II had avid interest in various subjects including architecture, astronomy, philosophy and astronomy. His keen interest in astronomy led him to construct the country’s largest observatory. The geometric devices available here are used in measuring time, observing constellations and orbits around the biggest star. 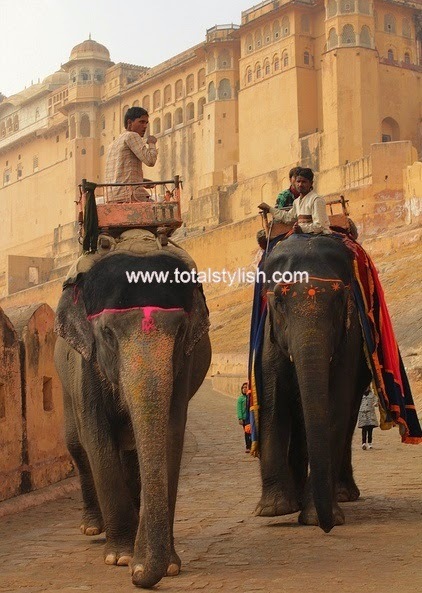 Being in Jaipur, you would not want to miss elephant safari. If you are keen to engage the adventurous spirit in you, the hills behind Amer fort is the right place. 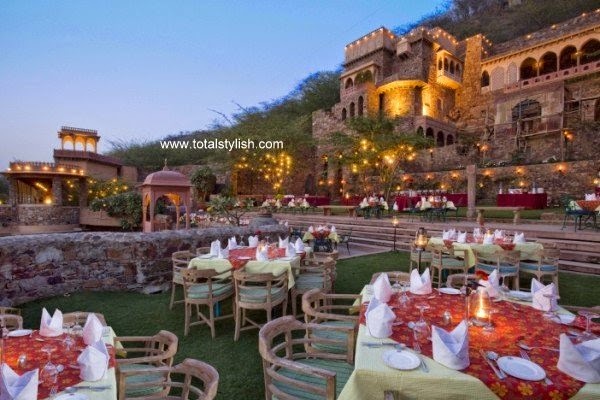 This is where Dera Amer is situated and it is the foothills of Aravali Range. Ahaa I had wonder road trip. As we had only 3 days off so we just visited to Jaipur. I loved pure Rajasthani food made from pure desi ghee. 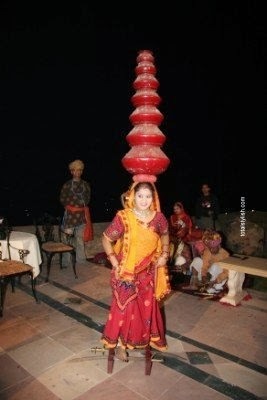 I wish I could visit again to Rajasthan. Thank you hotel Neemrana and Jaipur city to make me feel royal!